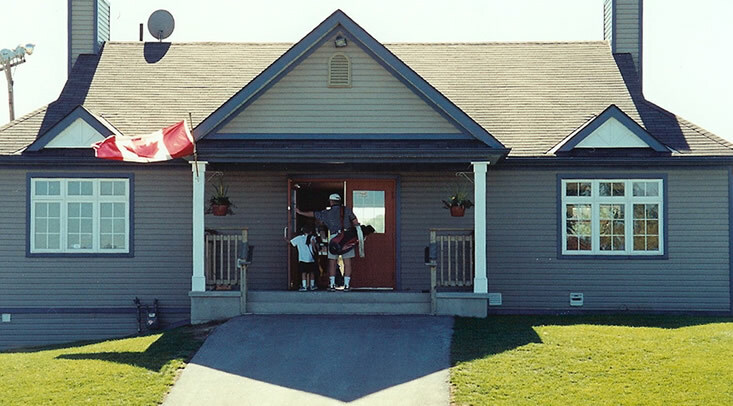 Within Range Golf Centres | Burlington is one of the best golf practice facility in Burlington, Ontario. 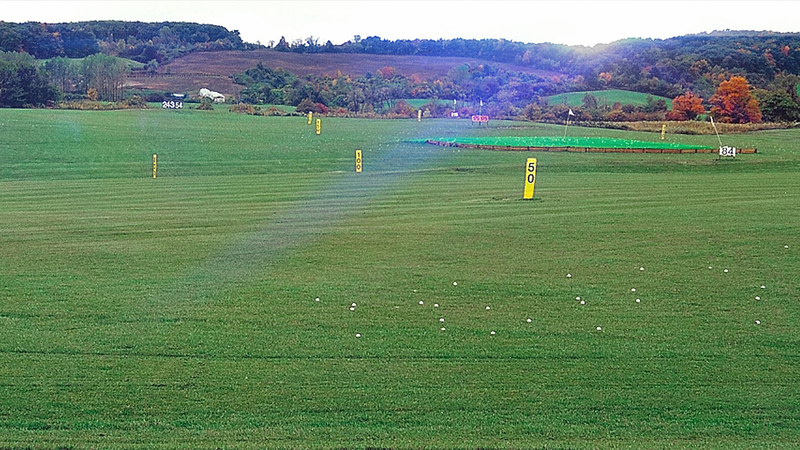 Our driving range sits on 20 acre of land with 75 mat and grass hitting stations. Target areas are clearly labelled. 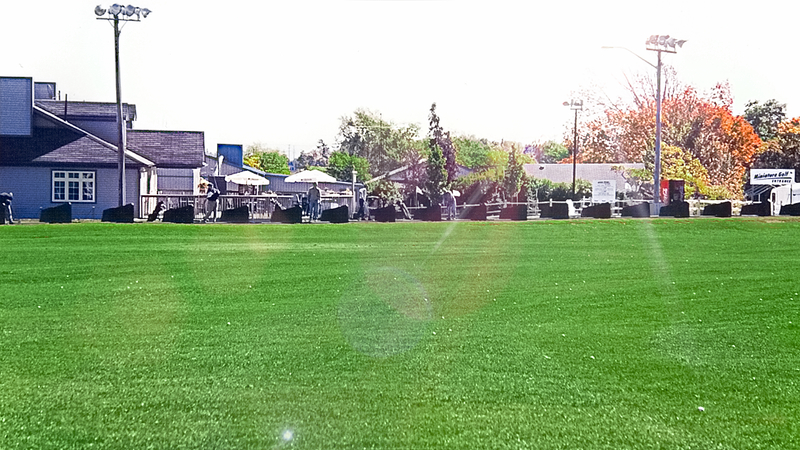 We have short game areas, includes putting green, chipping areas, bunkers. 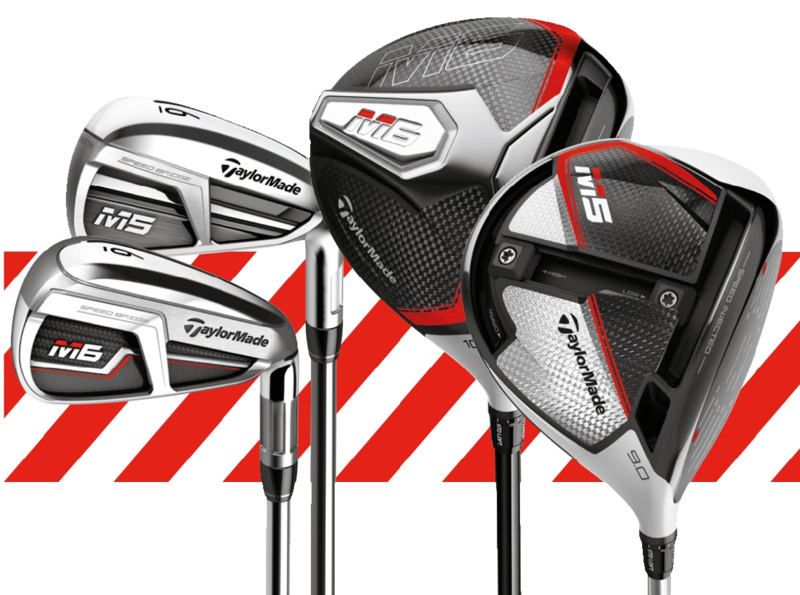 We provide quality practice to every golfers. 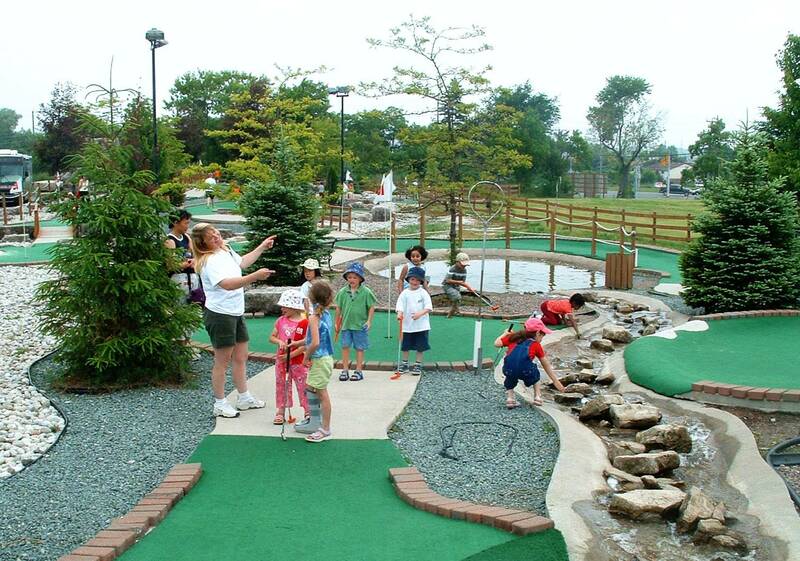 We also have miniature golf for everyone to enjoy a fun day. 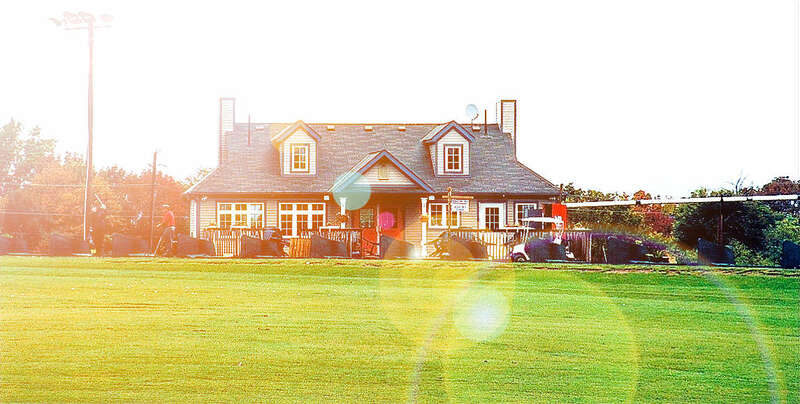 Come see us at Within Range Golf Centre | Burlington.